Please plan to come to the meeting tomorrow night at Twill. 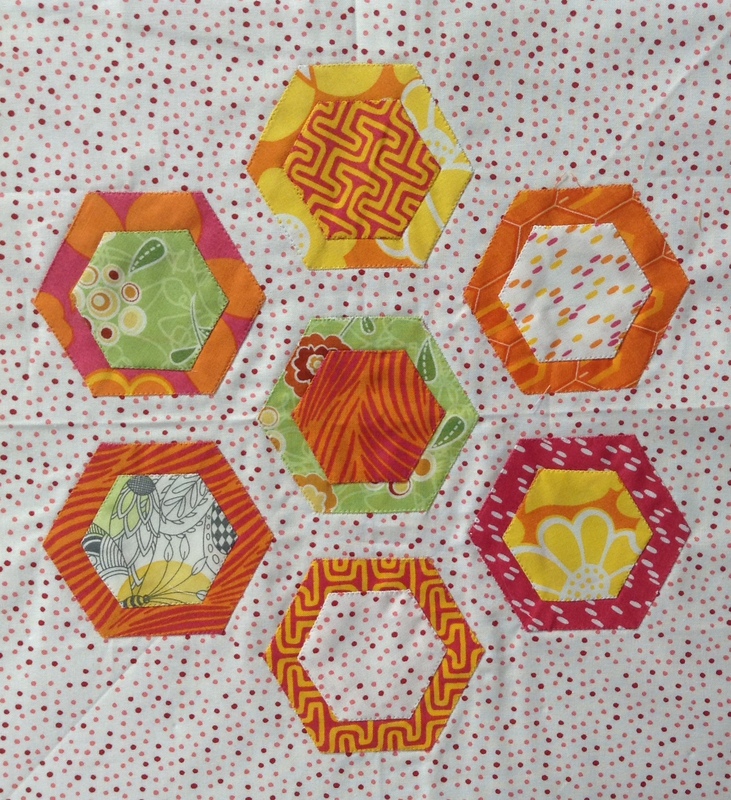 Marie will introduce another shape and Block of the Month. Plan to check in at the table out front starting at 6:30. The meeting will begin at 7:00. There is a brief anagram game to play - a prize will be awarded at the end of the meeting. You might want to bring a pencil! Prize for the most correct - a fabulous book - full of modern inspiration! And please bring what you are working on for show and tell.